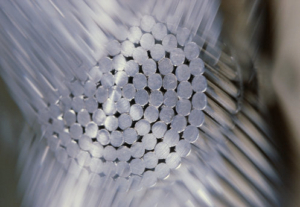 Our standard cleaning and passivation processes remove residual oils embedded within wire rope and cable assemblies. 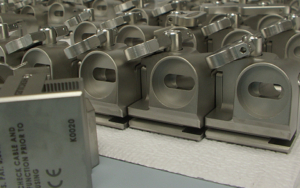 Cut to length cables, and individual components may be cleaned prior to assembly, or completed assemblies may be cleaned and passivated before packaging. 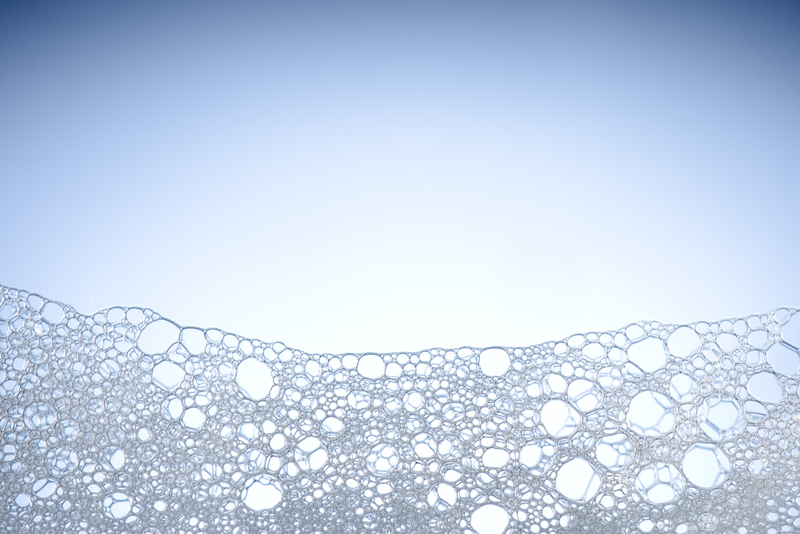 We employ various hot ultrasonic cleaning methods with medical grade detergents. We also perform Citric passivation per ASTM A967 including alkaline prewash. For your specific requirements, we can utilize one of our standard cleaning procedures, or adopt a customized procedure as required by you.